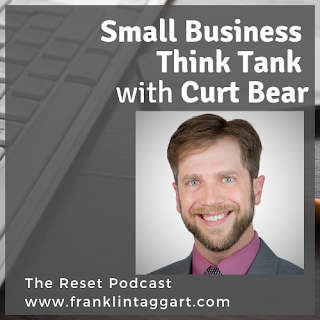 When Curt Bear left a 15 year banking career to start his own food business he created a peer advisory group to help him make the the transition from the corporate world to the entrepreneurial. After 2 years in the food business he realized that his peer advisory think tank for small businesses had become both more of a passionate interest and a more viable business. LoCo Think Tank has grown to include five chapters in Northern Colorado and is continuing to expand into new communities as well as extending its services into larger companies.